Dancing In The Rain ft. Melissa B. 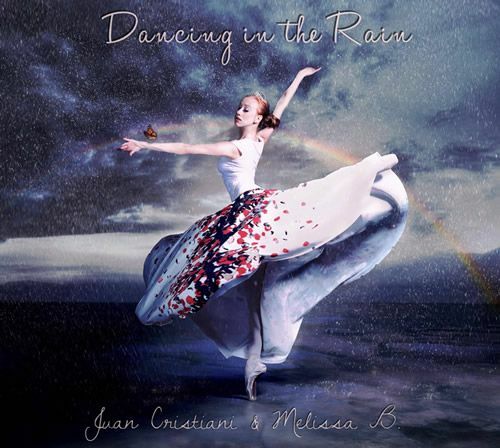 “Dancing in the Rain” is a Motivational Pop Song composed and produced by Juan Cristiani. 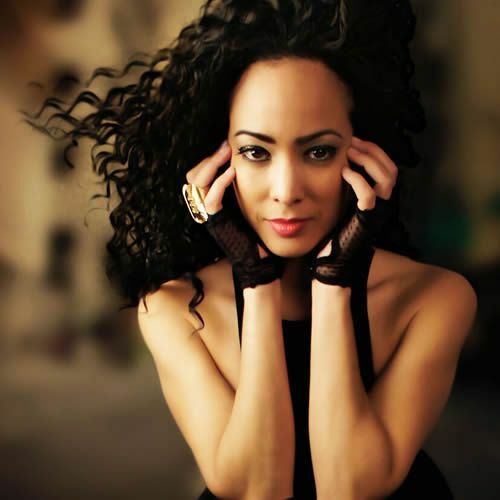 The song was written by the talented three-time Grammy considered singer Melissa B. (www.melissab.com) and Juan Cristiani. The vocals were recorded at the Krematorium Studio by Michael Ashby (Cardi B., Latoya Jackson, B. Howard). The song was mixed by Matthew Sim who has worked with Big Sean, Usher, Frank Ocean, J. Cole, Bon Jovi, Keith Richards. It was mastered by Alex Psaroudakis at Sterling Sound NY. The violin was played by Javier Casalla who has performed with Luciano Pavarotti and Gustavo Santaolalla (two-time Oscar winner). The animated video is focused on how children can teach us with their sensitivity and their imagination. The intent of this project is to give a positive message to the entire world that it’s never too late to pursue our dreams! An American recording artist, songwriter, and a rising star in the global music scene. Her music is energetic and international, blending the best of the Gritty Glam Pop, Club, and even that classic live band feeling. A technical engineer by day, Melissa is a powerhouse singer and actress with an undeniable talent for crafting melodic, catchy pop songs. 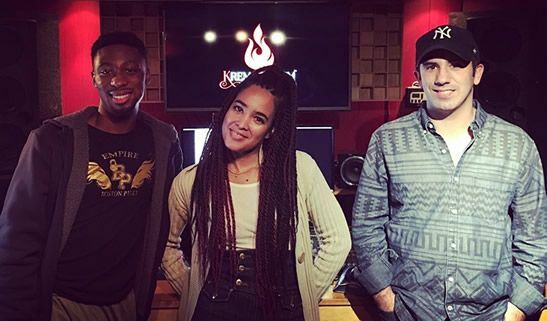 Introduced to the industry from a young age, Melissa’s style has evolved to be interchangeable; she can successfully represent any genre of music and bring to you a versatile artist. Her creative strengths sprung from a bloodline of musical talents including her Aunt, Grammy Award-winning singer, and multiple ASCAP & BMI Award-winning songwriter, Dawnn Lewis. Expect big things to come from this pint- size beauty with the big voice.